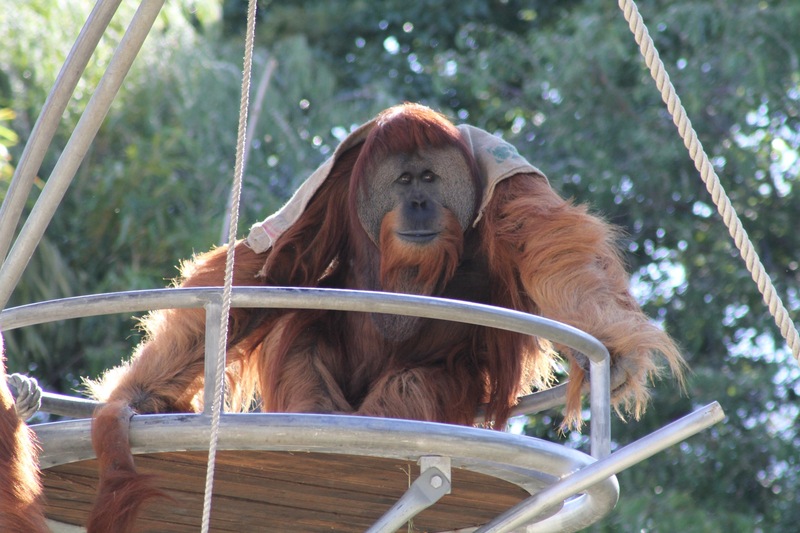 The ‘Taste of the Good Life at Work’ event at Perth Zoo on November 17 focused on healthy, high performance team working as the key to high engagement and wellbeing at work. The event was open to anyone who was interested in making their life at work better, happier or more successful. 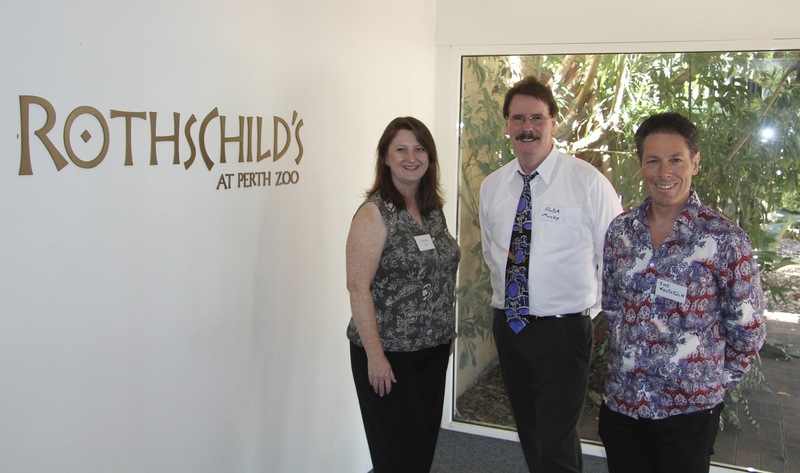 Hosted by Lauriate Ltd at Perth Zoo, the event featured presentations by Dr Joe Kosterich, local GP, Author and media presenter as well as by leading organisational psychologists Pauline Willis and Ralph Monley. National Psychology Week offers opportunities for the whole community to learn more about how psychology benefits Australians both in everyday life and at work. If you missed out in 2012 and would like to attend an event like this one in Perth during National Psychology Week 2013, you can register your interest simply by emailing us at npw2013@lauriate.com and we will send you details and information when the next event is organised. If you have specific areas of interest or questions about psychology in the workplace, please do let us know!